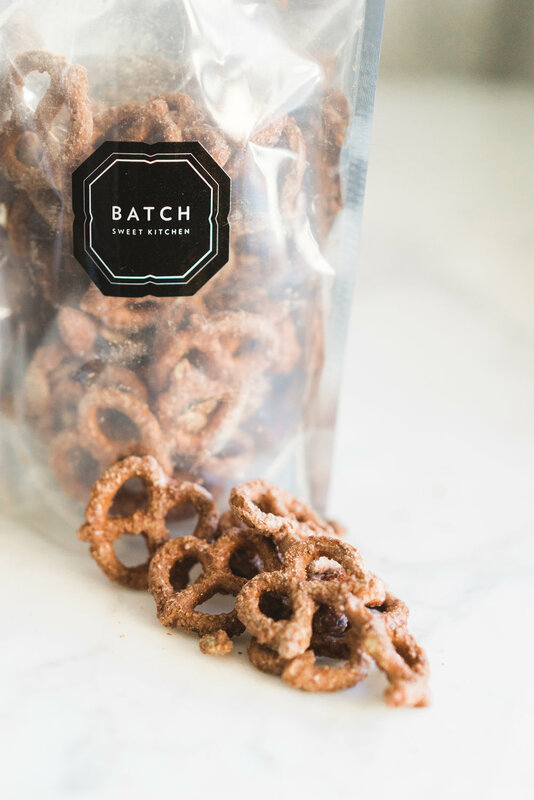 Batch Sweet Kitchen creates sweet and savoury deliciousness, by hand and in small batches. We are a small Vancouver based company that values good food and making people happy. At Batch, we believe that if you are going to indulge, you should do it well! 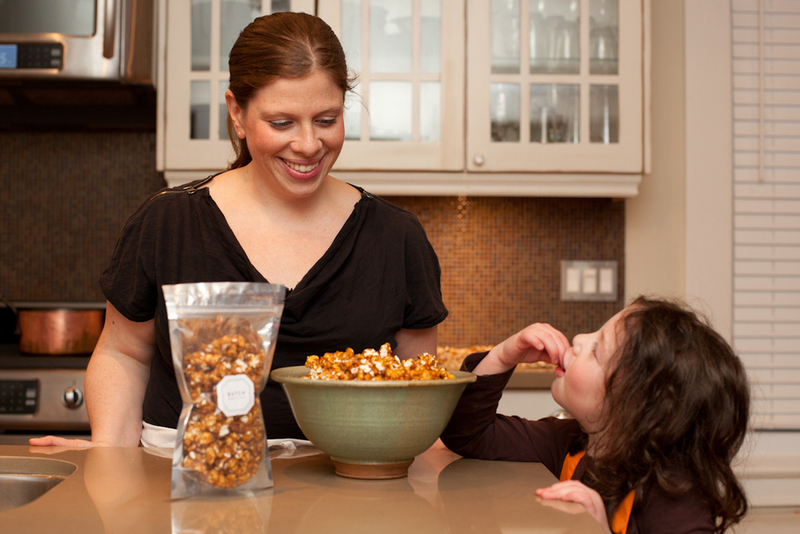 We make scrumptious treats that will elicit moments of pure joy! Everything we make is from scratch, using simple and quality ingredients, including local products whenever possible. At Batch we are slowly adding to our product line. Our latest addition is our Sweet and Spiced Pretzel Crunch. Pretzels, cashews, almonds and pumpkin seeds seasoned perfectly with cinnamon and cayenne pepper. Enjoy this sweet and spicy snack with a cold beer or toast a marshmallow and make the most delicious s'more you've ever tasted. So many great ways to enjoy this treat. Thank you for continuing to feel good about being a little bad!